Remember Hellgate London? It’s coming back and will be re-released on Steam in around three weeks time. 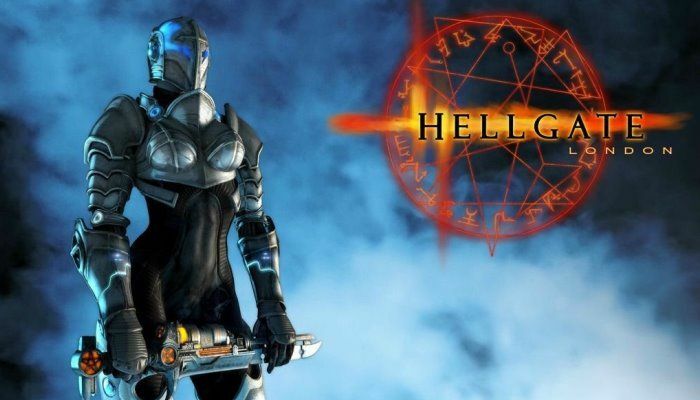 Hellgate: London was a promising title from Flagship Studios but it all went rather pear-shaped for the game and Flagship Studios. Hellgate: London has been rebooted before back in 2011 when publisher T3 took it over but I’m not sure anything actually came of that. Then in 2014, it appeared again as a Steam Greenlight title which again went nowhere. With the support of many fans, developers have been able to offer the latest version of Hellgate: London game in the Steam. Hellgate: London provides a single play environment with the latest version (Version 2.0) of the Hellgate: Tokyo service. The game provides single play optimized scenario contents and premium support items. Hellgate wasn’t exactly perfect but it was an interesting ARPG romp that most Diablo players will have likely tried at some point. It certainly had potential and this re-release might bring back some fond memories. In D3 related news, you get an Azmodan in game pet for getting a Blizzcon TV ticket. lol. I liked Hellgate: London, it will be good to play the extra content. Coming in just a little over three weeks, Hellgate: London will be available for purchase on Steam once again. No concrete details are known yet but the Steam listing only mentions a single-player mode which, judging from the original release and relaunch, seems weird as the online component was a big part. No price has been announced either, and if it isreleased without an online component I can’t imagine this will be free-to-play. It does look as though this release will contain the newer Korean-centric maps as well as the original London ones.